Music Swann | Music Reviews and More! Everyone who lives In American or any other mainstream part of the world has heard of green days American idiot. If you haven’t heard of the album then maybe you’ve seen the musical. If have seen or heard about any of this then you’ve been living under a rock for the last seven years. 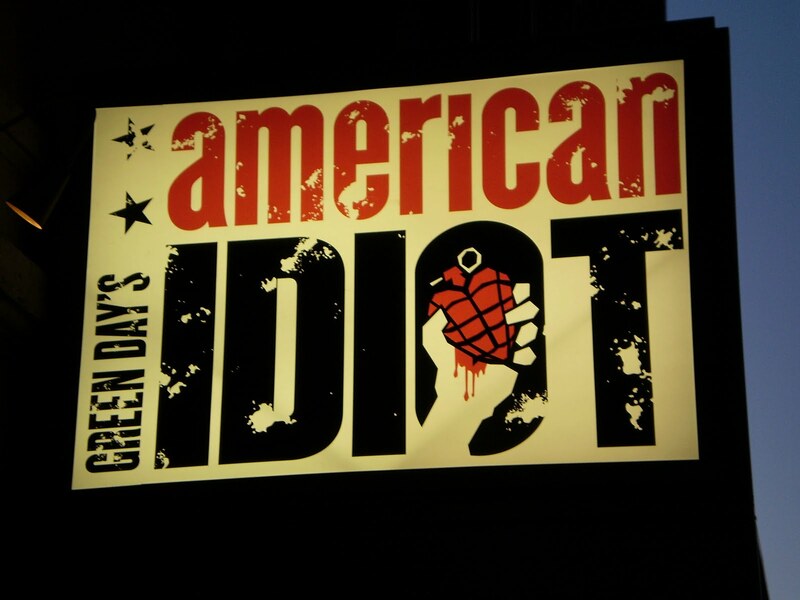 Green days album American idiot not only sold millions of albums, it also was a very popular broadway play, made even more popular when green days lead singer and guitarist Billie Joe armstrong played the part of st Jimmy. This album will soon become a major motion picture! It is unclear when it will be released but it has definitely been confirmed that there will be a movie. There will be three main characters just like in the album and musical, st Jimmy, Jesus of suburbia, and whatsername. It has also been said that Billie Joe armstrong will play one of the main roles, but he isn’t sure he would be good at it. Green day would definitely record the sound track and all the music for it and maybe the band members have a small part in the movie. The director, micheal Mayer, of the musical would also direct the movie. No ones really sure when this will be released but there definitely is an American idiot movie in the near future! Paramore has announced on their twitter and other places that they are at work again recording a new album! 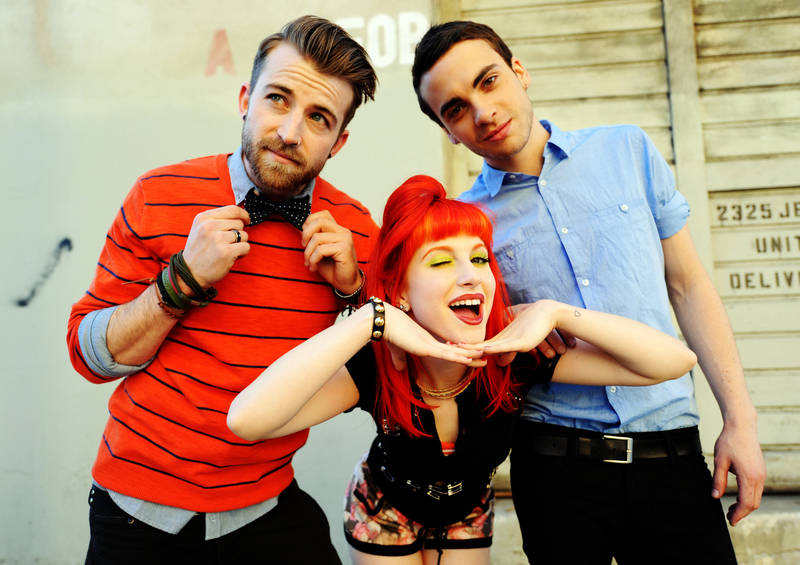 They just recently got off the tour for their album brand new eyes. This new album will be there fourth album, this will also be their first album with only three of their five members. Two of their members recently left the band and went on to try new things.”We like to do it at home mostly,” said lead vocalist Haley Williams. She went on to say that the band is ready for a challenge and wants this album to be great. 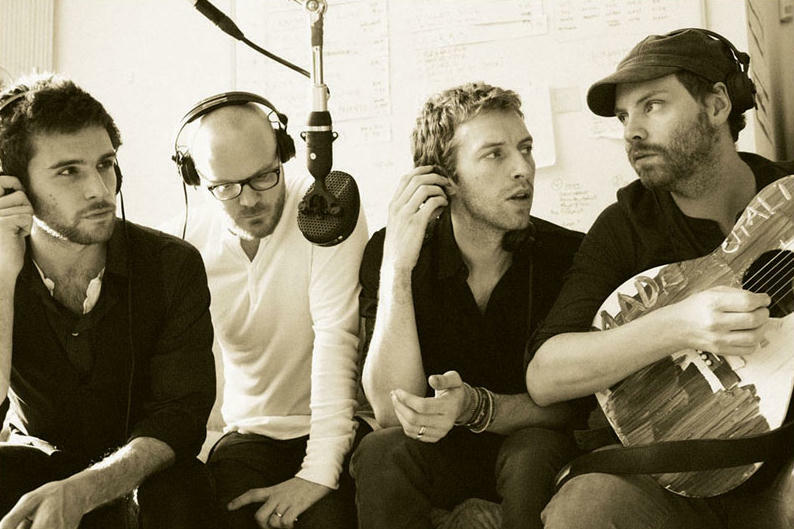 The band has been working on the album in 2011 but it is unclear when it will be released. No doubt a new album! 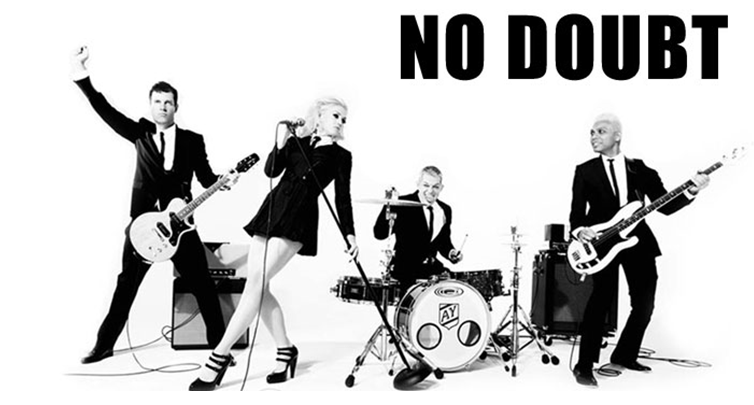 You’ve probably already heard the news about No doubt making a brand new album after 10 years! 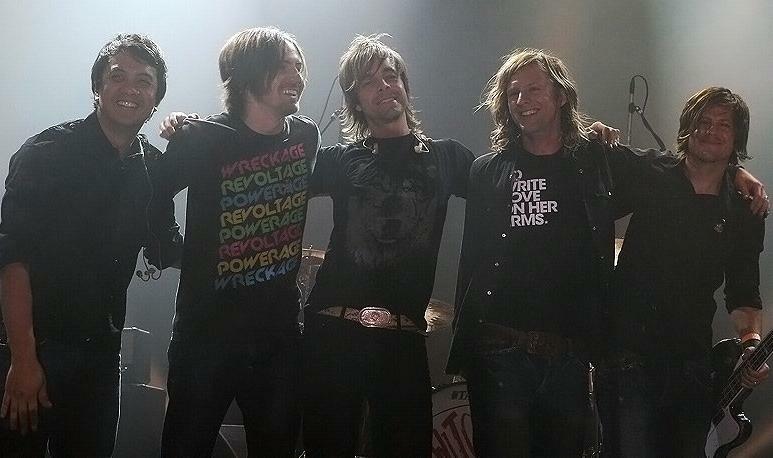 they released their album the singles 1992-2003 which was just all their singles put into one album. They first told us of their new album via the bands twitter on new years day saying that making a new album is their new years resolution and that they have ten songs written. They recently posted that they already have nine songs recorded. 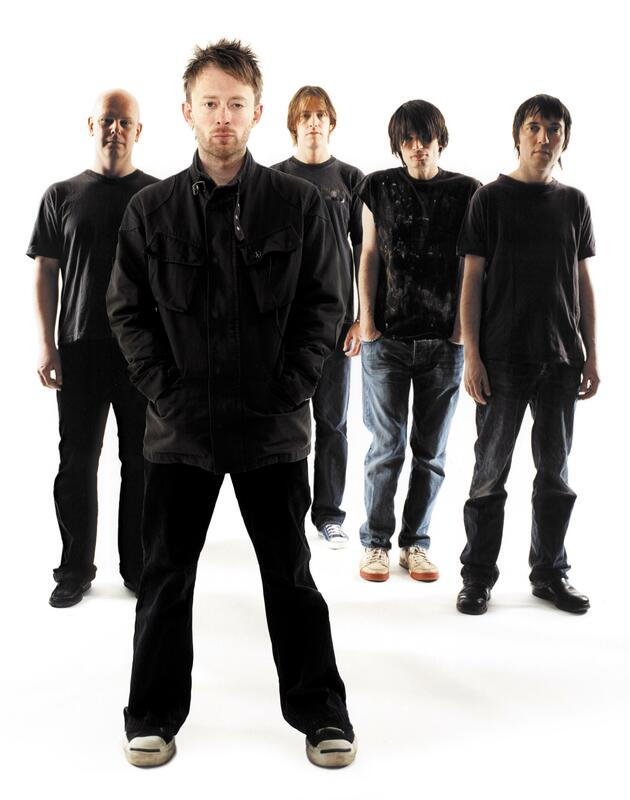 Their new album will be released in 2011 sometime in the summer. cost way to turn a lot of new people on to the band’s great music,” said the bands manager Jim Guerinot.